KUALA LUMPUR: Fugitive businessman Low Taek Jho, who is central to the 1Malaysia Development Bhd (1MDB) scandal, was mentioned on the fourth day of the trial of former prime minister Datuk Seri Najib Tun Razak who is accused of misappropriating RM42 million of SRC International Sdn Bhd’s funds. 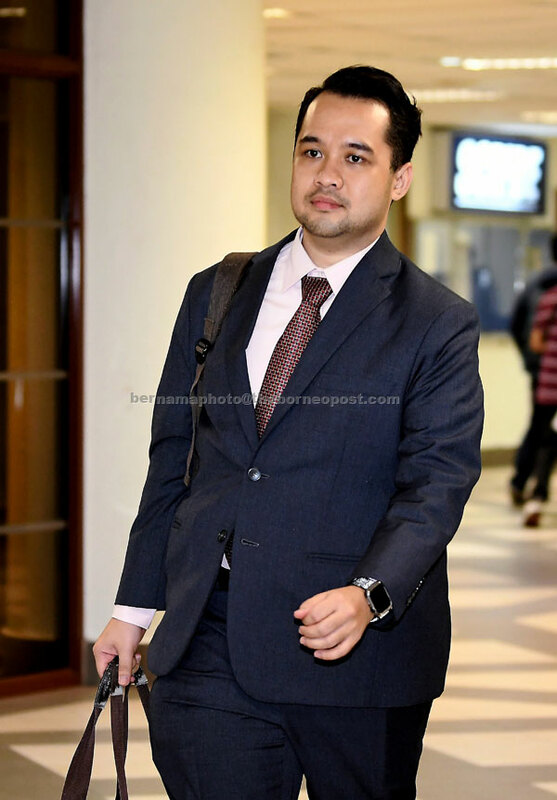 The name Jho Low, who the fugitive is more famously known as, was brought up for the first time by defence counsel Harvinderjit Singh during his cross-examination of the fourth witness, Ahmad Farhan Sharifuddin from Bank Negara Malaysia (BNM) yesterday. Ahmad Farhan: I have no idea. The counsel was about to continue his cross-examination on the topic when Deputy Public Prosecutor Datuk Ishak Mohd Yusoff stood up to object on grounds of relevance. “I am objecting to this line of questioning. This hearing involves SRC International and not 1MDB. “The defence has crossed the line,” he said. Earlier, Harvinderjit had questioned the witness if Joanna Yu was the first person he met in AmBank Jalan Raja Chulan on the morning of July 6, 2015, upon receiving the instruction from his superior, Abd Rahman Abu Bakar, and he answered: “I cannot recall”. Harvinderjit: 6th July, 2015, was it the first time you met her (Joanna)? During the proceedings, Harvinderjit also showed excerpts from the Asian Wall Street Journal’s reports on the book ‘Billion Dollar Whale’ which revealed that there was communication via cellphone between Jho Low and Joanna regarding the amount of money deposited into AmBank. The ‘Billion Dollar Whale’ was authored by WSJ reporters Tom Wright and Bradley Hope. It gives a detailed account on the 1MDB scandal whereby Najib is alleged to have channeled over RM2.67 billion (nearly USD 700 million) from 1Malaysia Development Berhad (1MDB), a government-run strategic development company, to his personal bank accounts.